ADJUSTS FROM 9-13 FEET ITSELF. REACH TO 17 FEET. 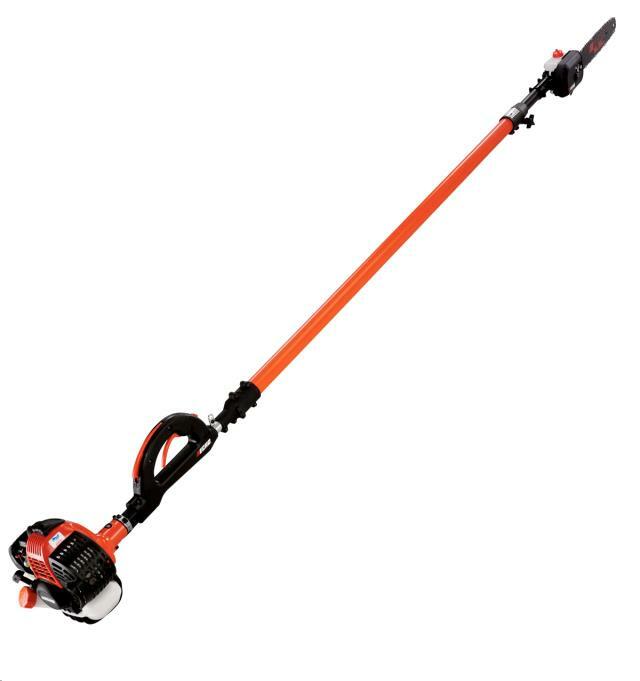 * Please call us for any questions on our pruner gas powered 9.3 14ft saw rentals in Langley, also serving Clinton, Freeland, Greenbank, and Coupeville.